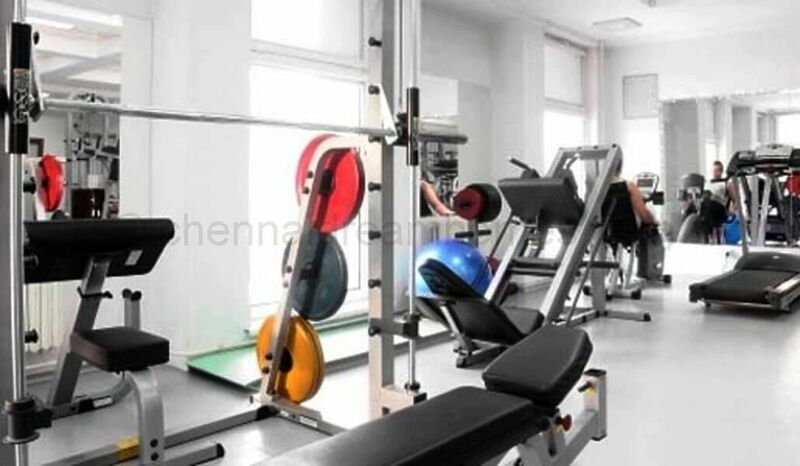 These luxurious Flats for sale in Nungambakkam offer plenty of benefits that includes prime location, comfortable and lavish lifestyle, great amenities, healthy surroundings and high returns. It is one of the most reputable addresses in the city with easy access to many famed schools, shopping areas, hospitals, recreational areas, public gardens and several other public amenities. 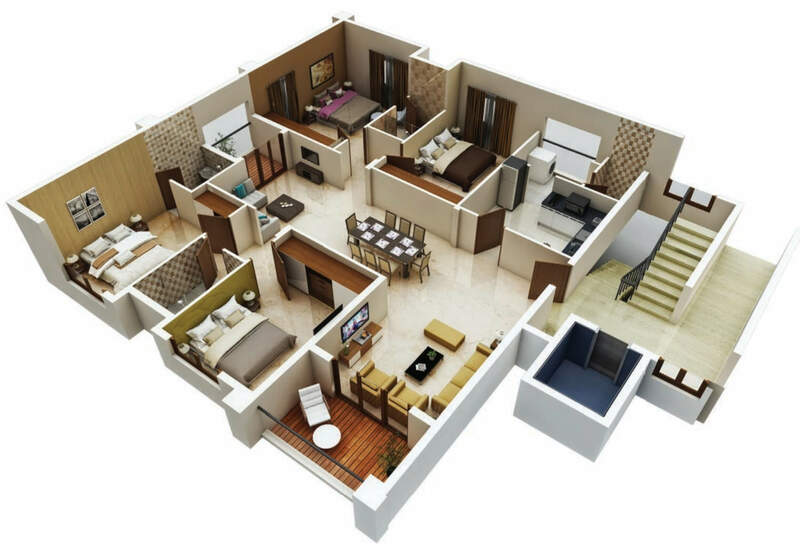 The interiors are beautifully crafted with designer tiled flooring, granite counter slab in the kitchen, modern sanitary fittings in the bathroom, and huge windows for proper sunlight. The Amenities ensure many choices to relax, revitalise and relish in your own home. Suitable security in the form of Video Door Phone and CCTV are also installed to ensure safety to the residents 24×7. 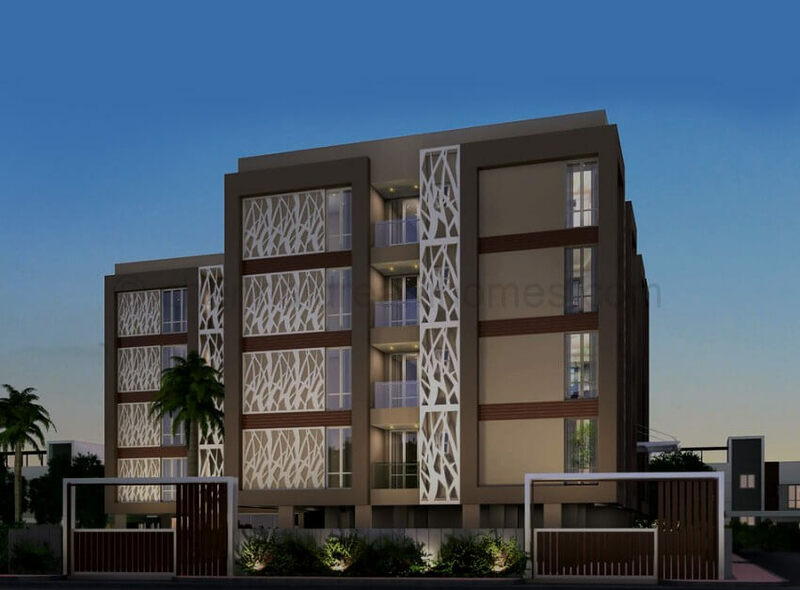 Just one 4 BHK flat left – Hurry, Send your Enquiry or Book your Site Visit now! * Basic Price only. Rate subject to change. Other charges, Registration and Taxes extra. 1% Buyer Brokerage payable on sale transaction – Check Service Charges applicable. 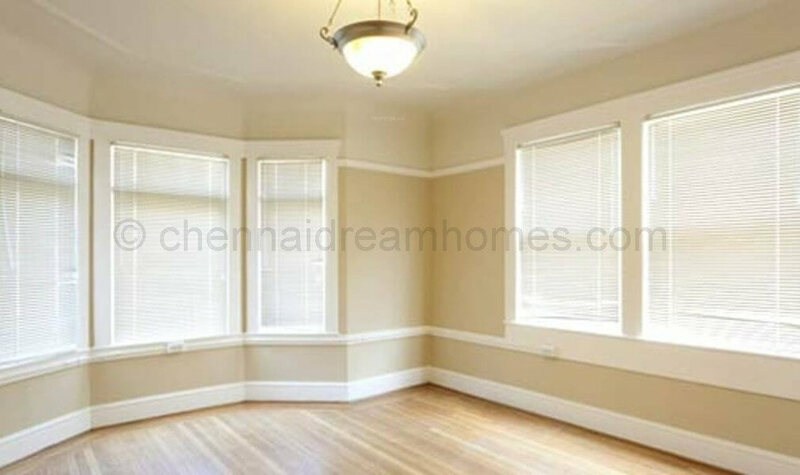 If you’re tired of looking for a luxurious home in the heart of Chennai city, your search can stop TODAY. These houses are nearing completion! Call our office today at 98409 51001 / 003 to schedule your site visit. Car parks, Utility, Maintenance, etc. are extra. * For cost sheets, more info or Site visits, Send an Enquiry or call: 9840951001/003.